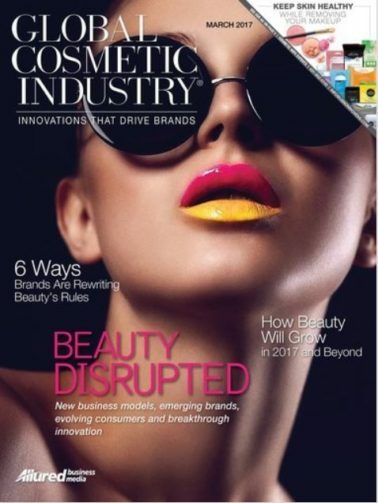 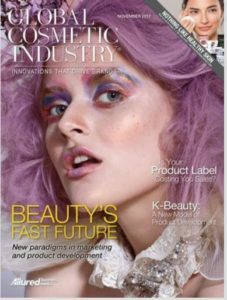 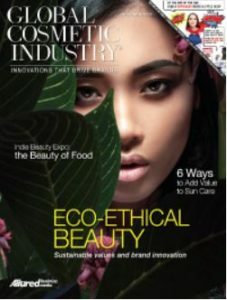 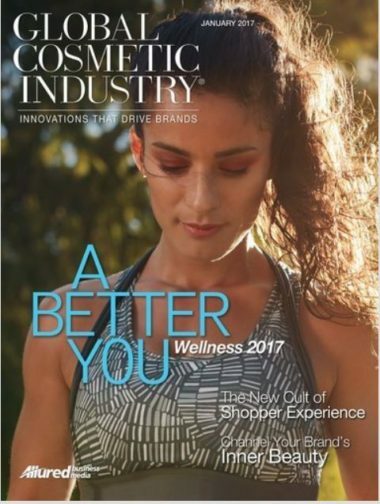 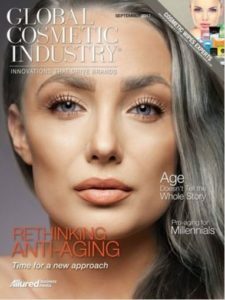 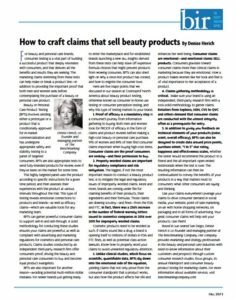 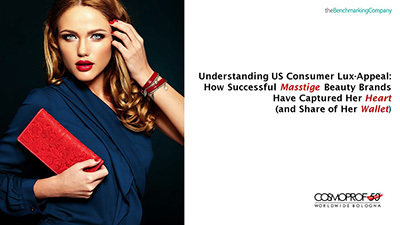 The October-December 2017 issue of BW Confidential features consumer shopping habits from TBC's recent Amazon.com & beauty study. 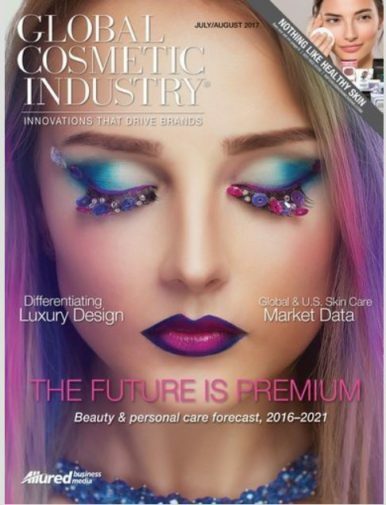 Click here to read the issue. 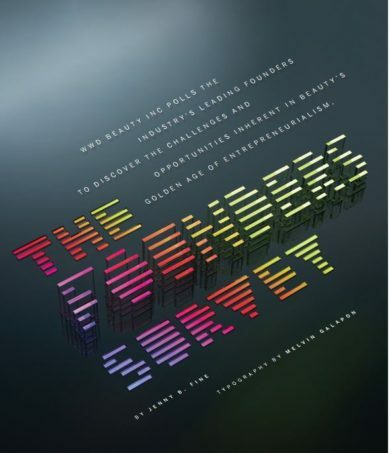 We're on page 137.